I almost certainly will not be posting tomorrow as no one reads blogs on Super Bowl Sunday. I am almost completely ambivalent about the outcome, but I guess I am rooting for the Rams. This will be the 51st Super Bowl I will have watched. I didn’t watch the first two. I also have skipped large parts of many of the previous Super Bowls. My hire date as a full-time employee for the Orioles was January 1, 1988. The Super Bowl that month involved two teams I loathed at the time: the Broncos and the Redskins. I was busy writing the brief and preparing 95% of the exhibits for a salary arbitration case. I only watched the second quarter; the Redskins scored 35 points to take a 35-10 halftime lead. I figured the game was over, I disliked both teams and I had a lot of work to do. As is usually the case, the two parties settled on a contract before the arbitration hearing, but not before I had done a lot of work. 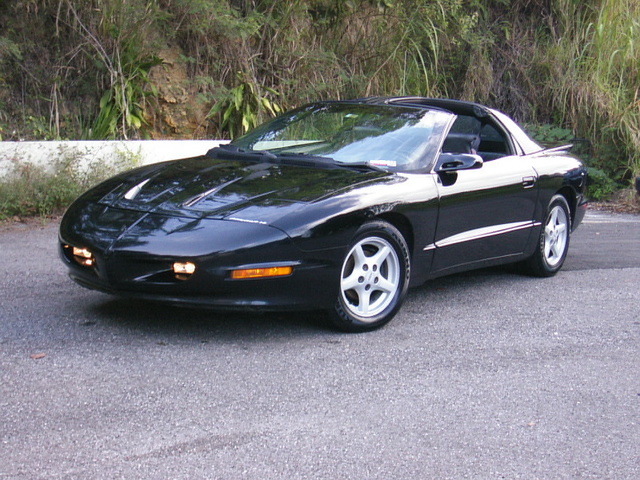 Five of the top ten makes from just 25 years ago are no longer in production. As I have written somewhere else, Pontiac consistently outsold Buick in the US, but when GM bankruptcy and reorganization came the fact that Buick is popular in China kept that make alive while dooming Pontiac. 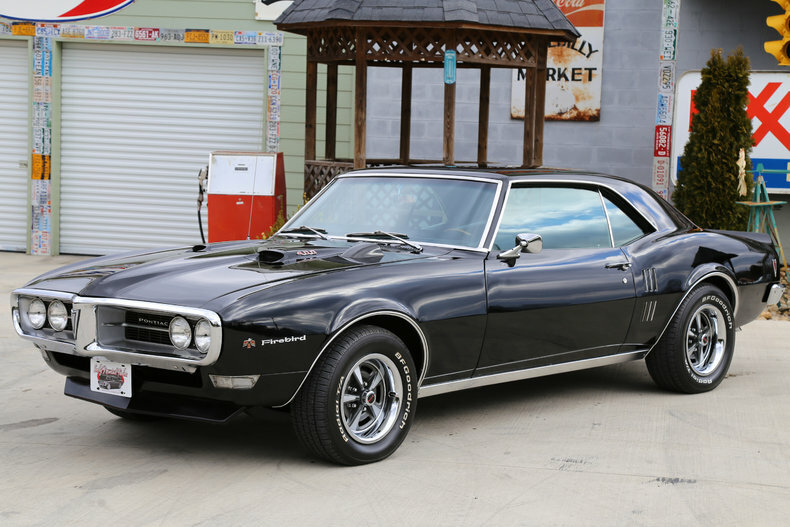 From smokymountaintraders.com a picture of a 1968 Firebird. By the way, Pontiac produced about 107,000 Firebirds for the 1968 model year. If you’re watching, enjoy the Super Bowl.